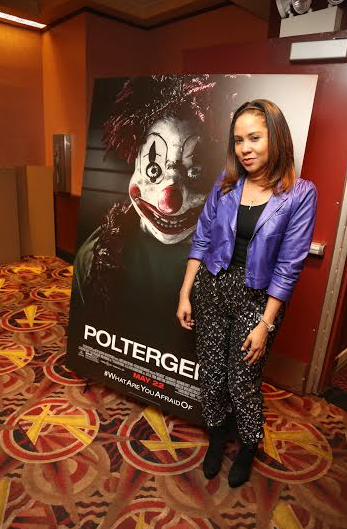 Power 105’s own Angela Yee hosted a private screening of Poltergeist at AMC 34th Street in New York City on Thursday to kick off Memorial Day weekend. 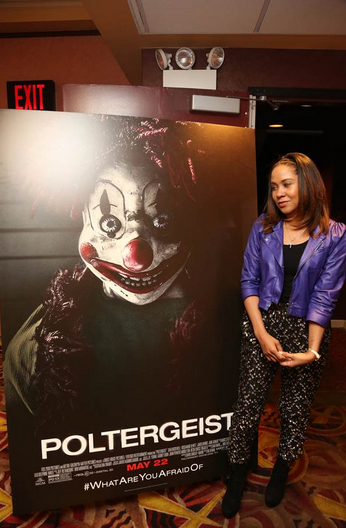 Known for her love of horror, Yee was very excited about the present-day spin on the cult classic, Poltergeist. NYC tastemakers and media came out to enjoy a good scare. 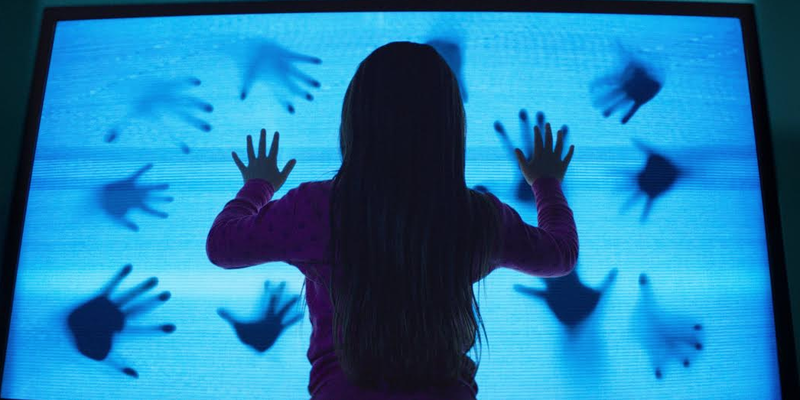 Fans of this classic and the horror genre can peep Poltergeist today in 3D! 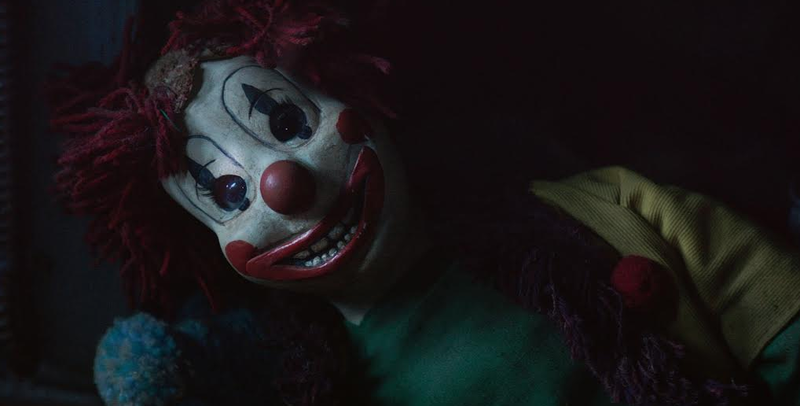 Synopsis: Terrifying apparitions hold a suburban family’s youngest daughter captive, forcing the family to seek help from a paranormal expert to save the child before she disappears forever. Check out the trailer and one of the scenes below.